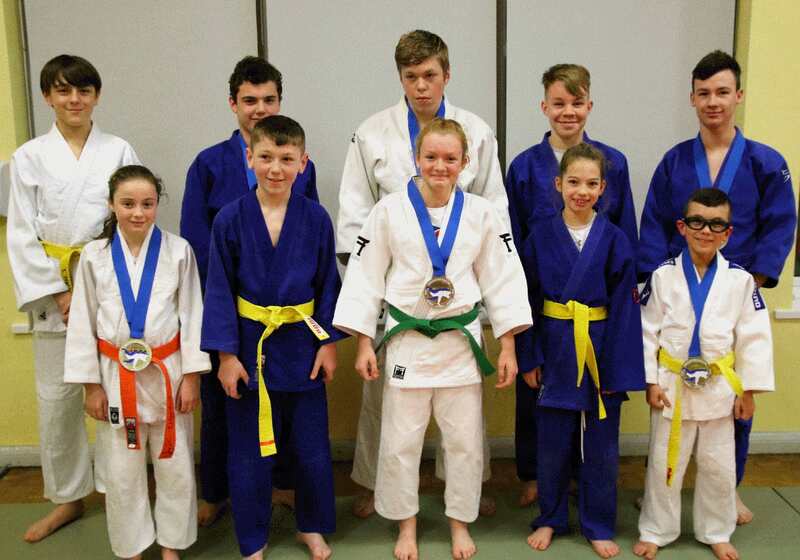 Battlehill Judo club played host to the first event of the newly established North East Judo Grand Prix, at Tyne Youth and Community Centre in Tynemouth. There will be five events held annually with all competitors ranked on an overall leader board. Unlike all other Judo competitions the organisers have opened this event up to all Judo Associations ensuring that there are no barriers to entry and the best Judoka from the area are able to compete together. The first event was a great success with 152 competitors taking part from 16 clubs around North Tyneside, South Tyneside and Northumberland.